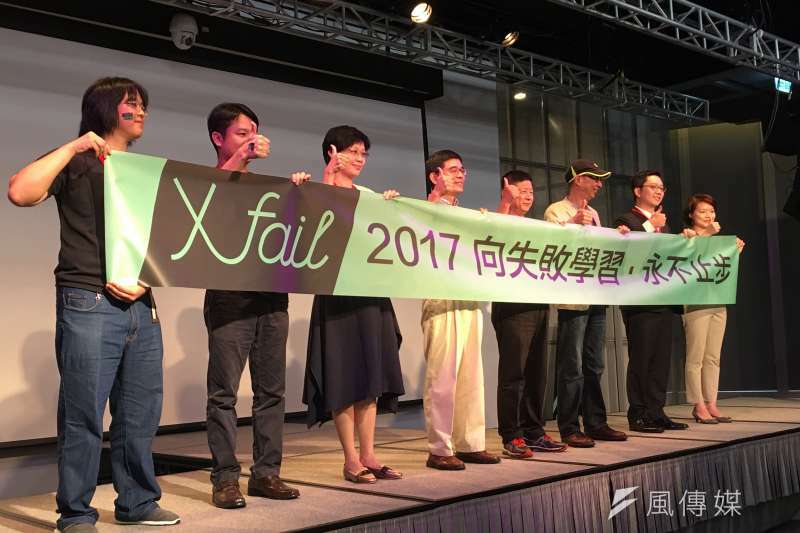 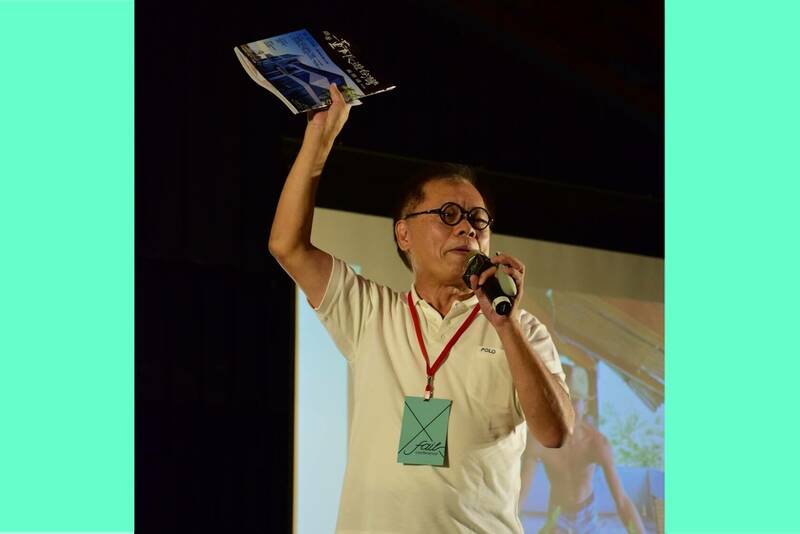 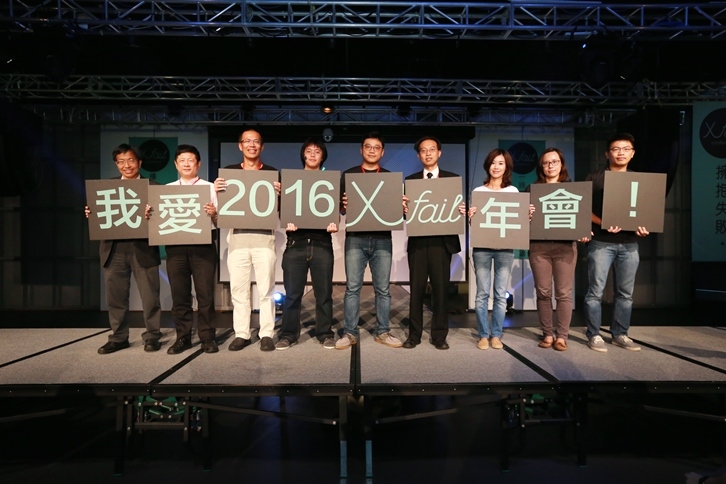 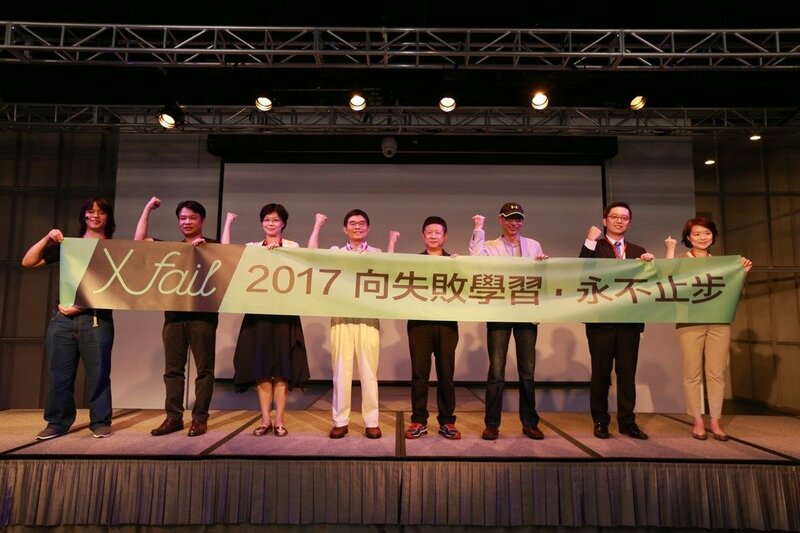 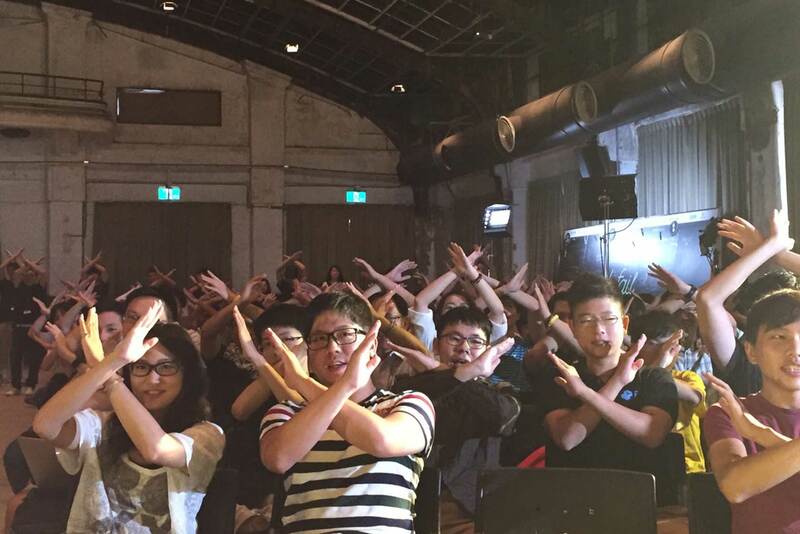 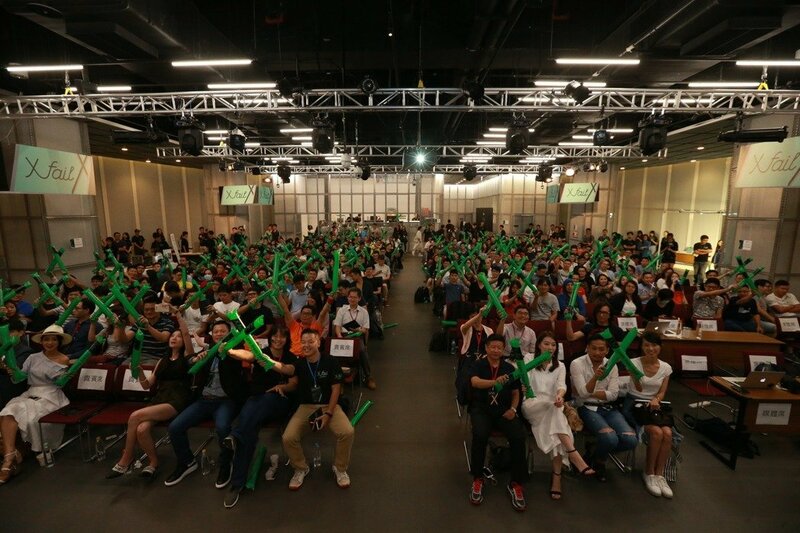 The National Applied Research Laboratories (NARLabs) on Sept. 10 held their second annual XFail Conference, inviting four Taiwanese entrepreneurs to share their experiences launching startups. 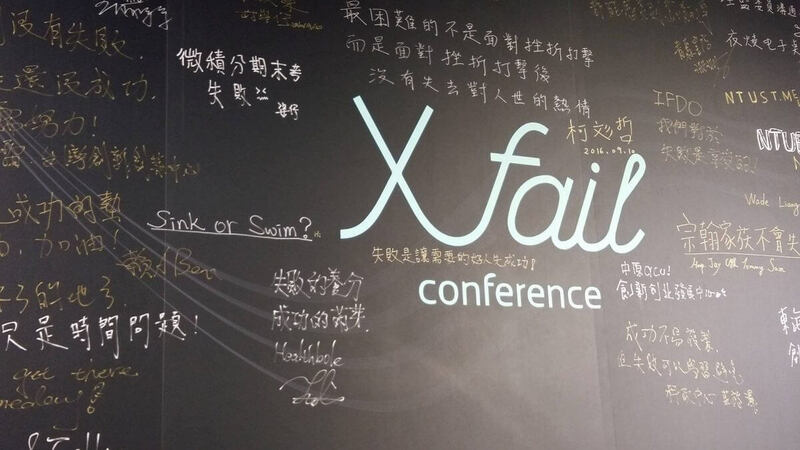 The conference, however, did not aim to share keys to success, but focused instead on their past failures. 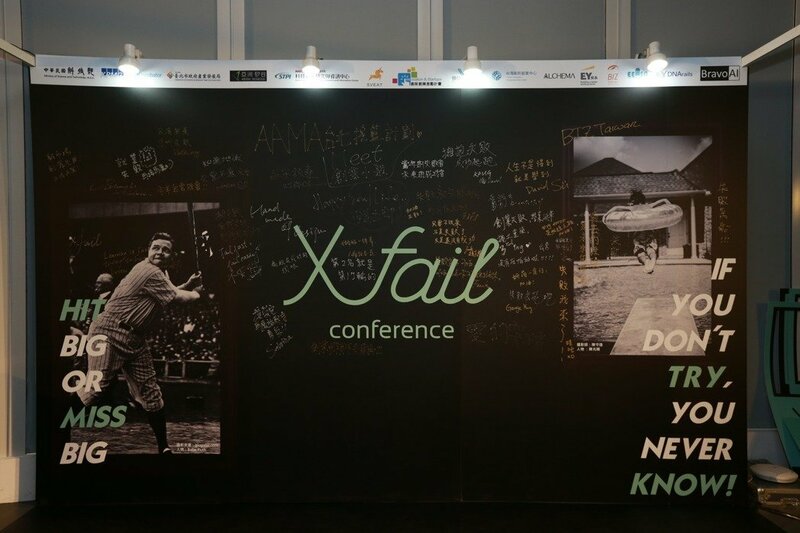 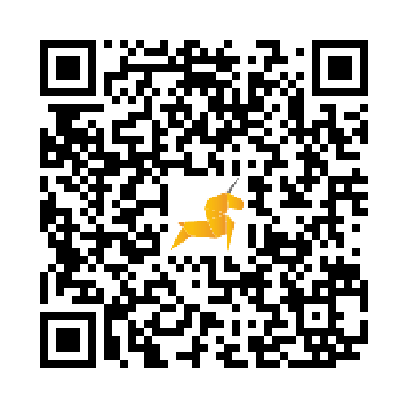 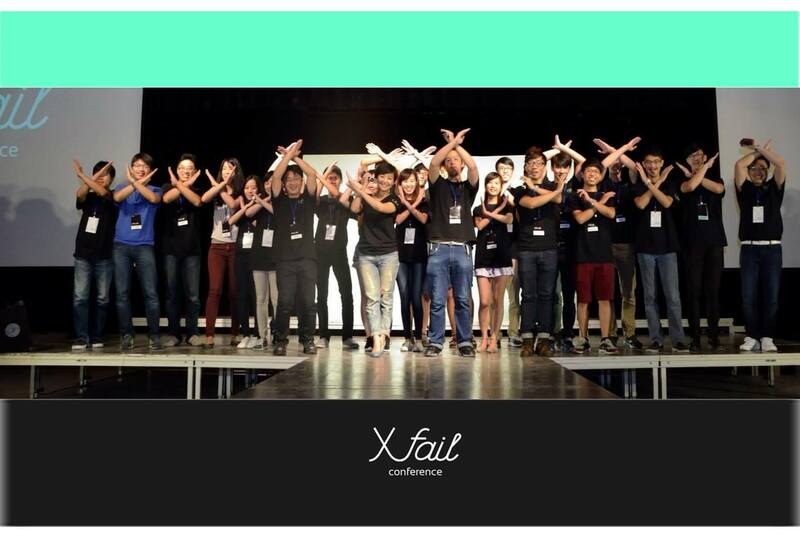 XFail encourages audiences to learn from the speakers’ failed experiences, and also lets the speakers face and reflect on their past failures by sharing them with the public. 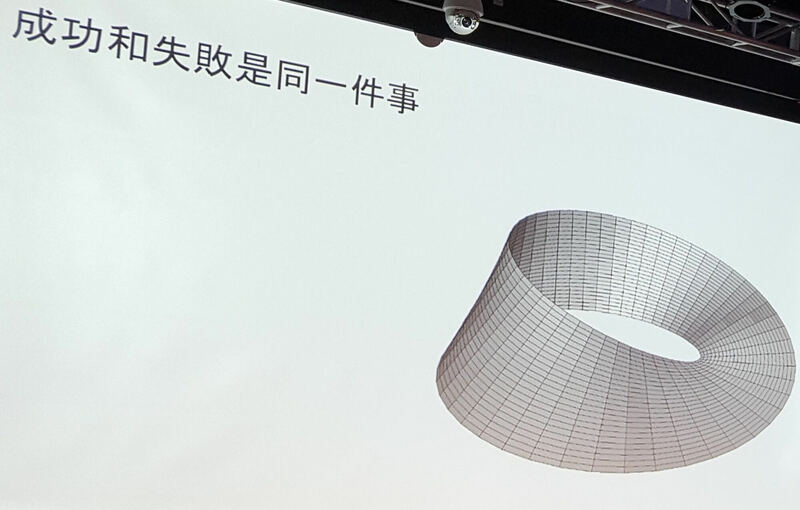 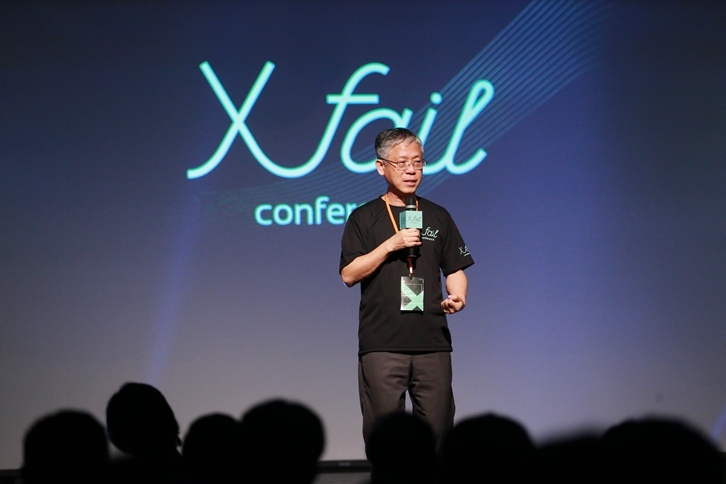 “What is stopping people from launching startups is not failure, but the fear of failing,” said Chao Shih-lung (趙式隆), one of the founders of XFail. 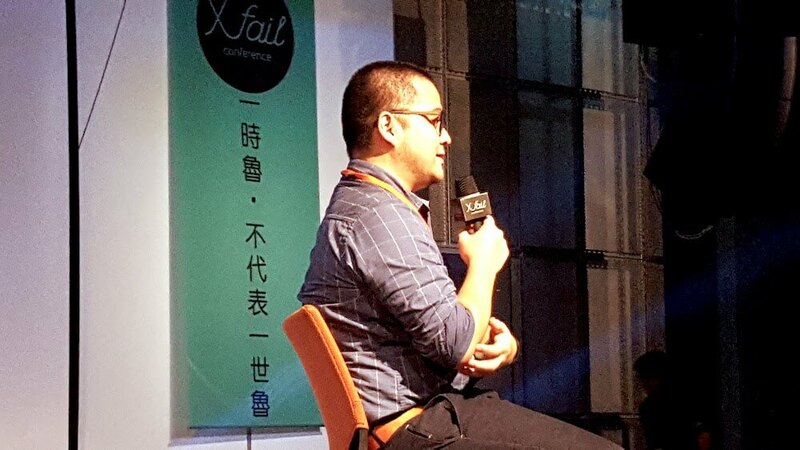 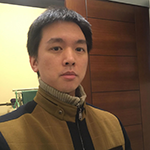 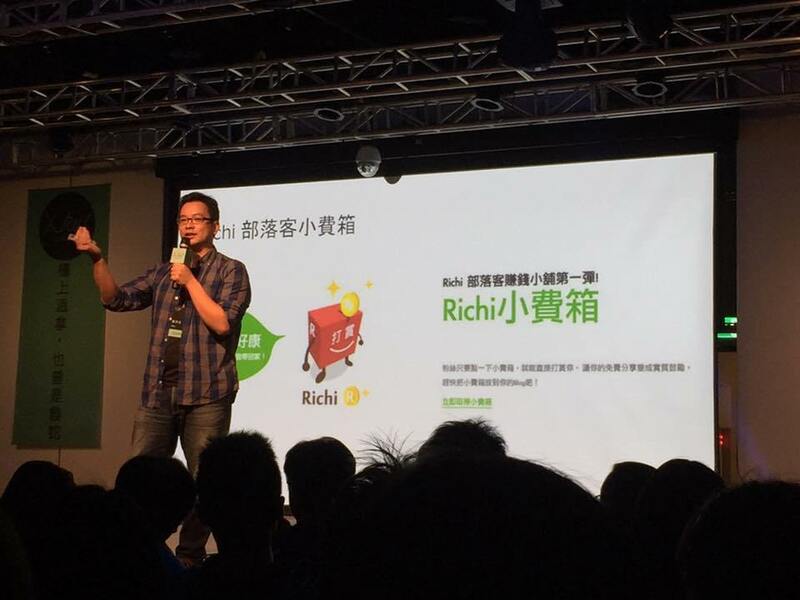 Tahan Lin (林大涵), founder of startup crowdfunding platform Backer-Founder, was fired from a former company he founded because he insisted on standing by his ideas. 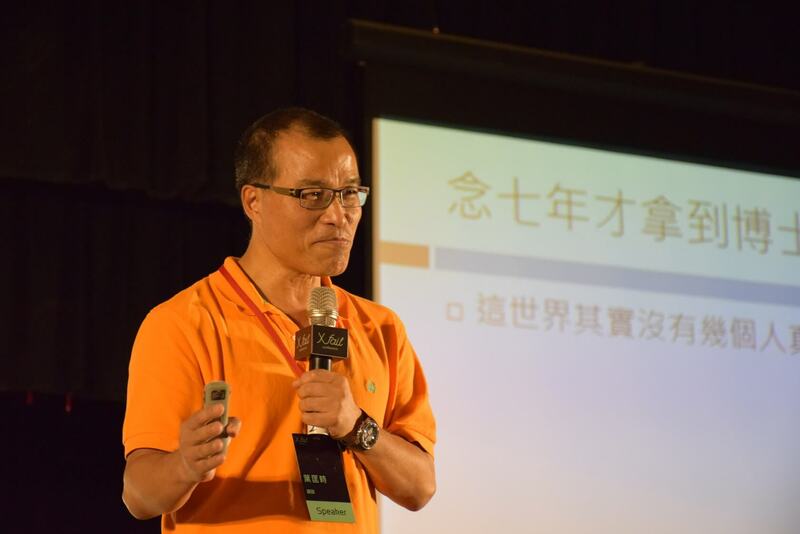 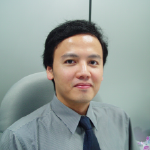 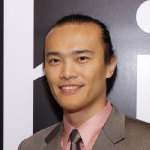 Taiwan Venture Capital Association Secretary General Clark Su (蘇拾忠) lost more than NT$80 million (US$2.6 million) when he attempted to launch an online music streaming service and failed back in 2008. 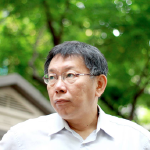 Tai Chi-chuan (戴季全), former chairman of EasyCard Corp, recalled the 2015 controversy of printing an adult film actress on EasyCards that led to his resignation. 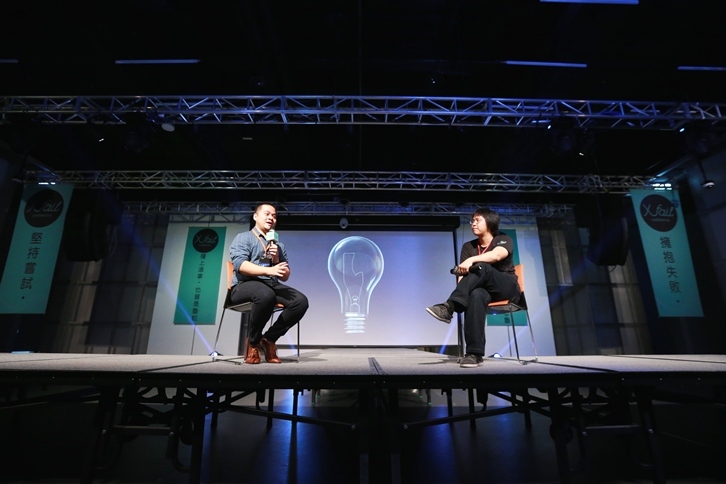 Tai said that he implemented the idea because he had only thought about how successful the idea would be. 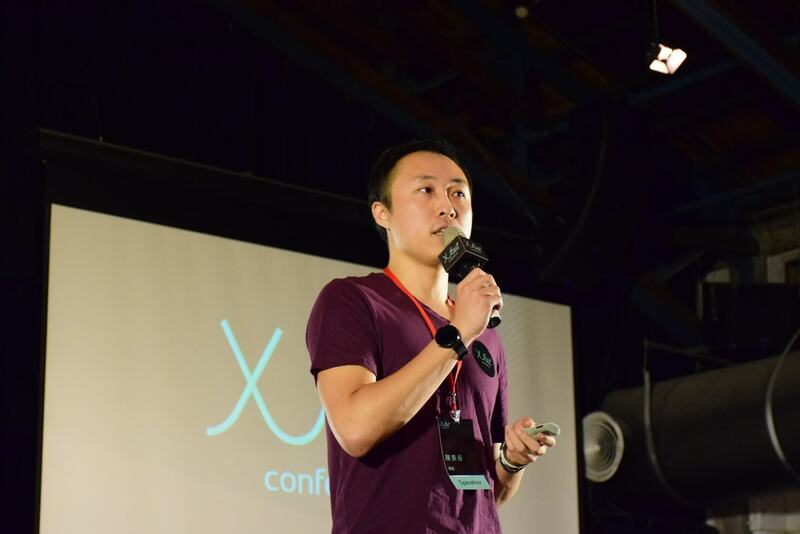 “Once you are successful, you will get more resources from others, but they will also expect more of you. 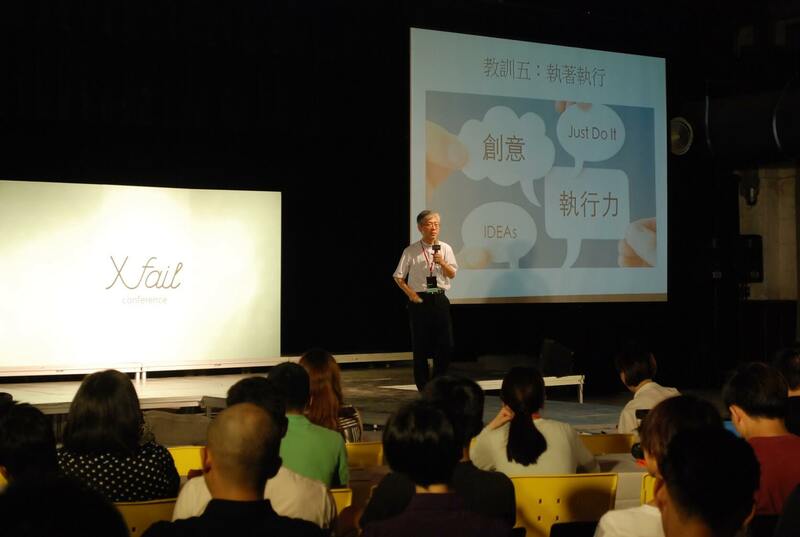 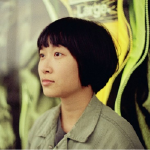 You might fail if you are even just a little too proud or pleased with yourself,” Tai said. 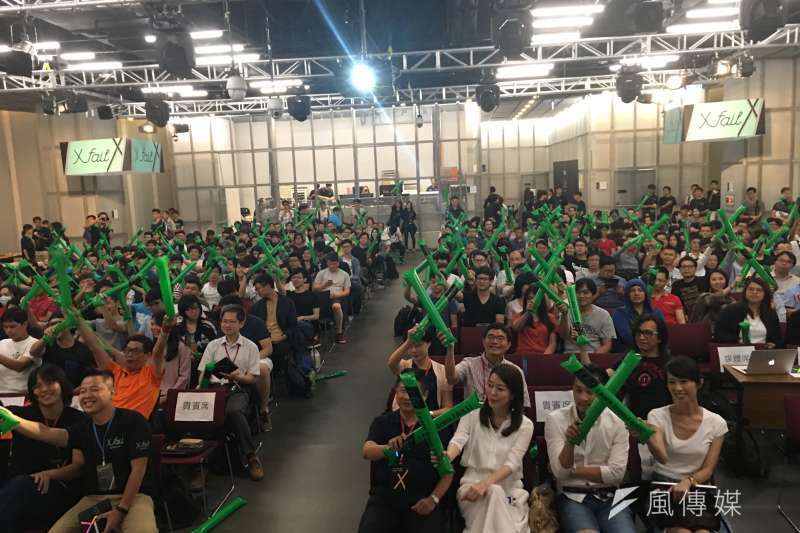 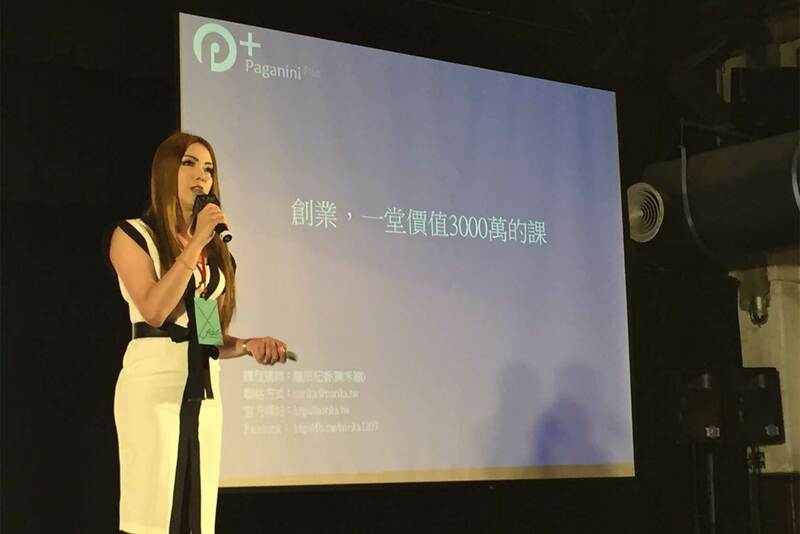 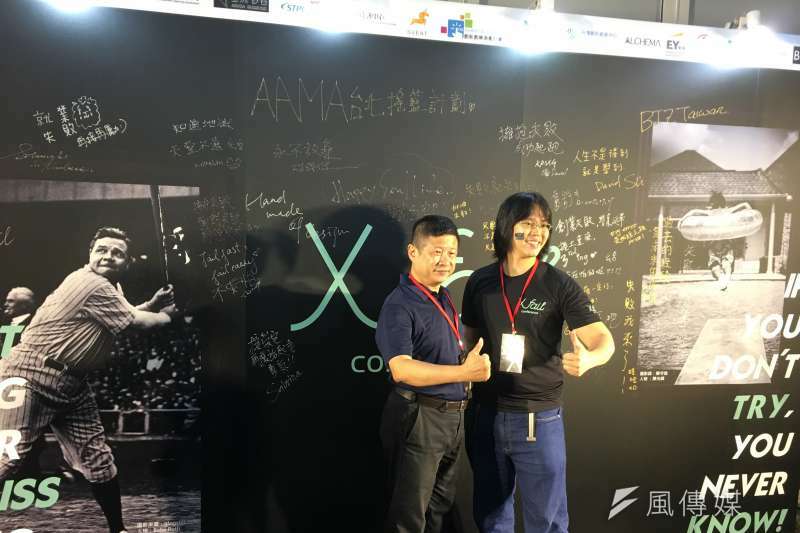 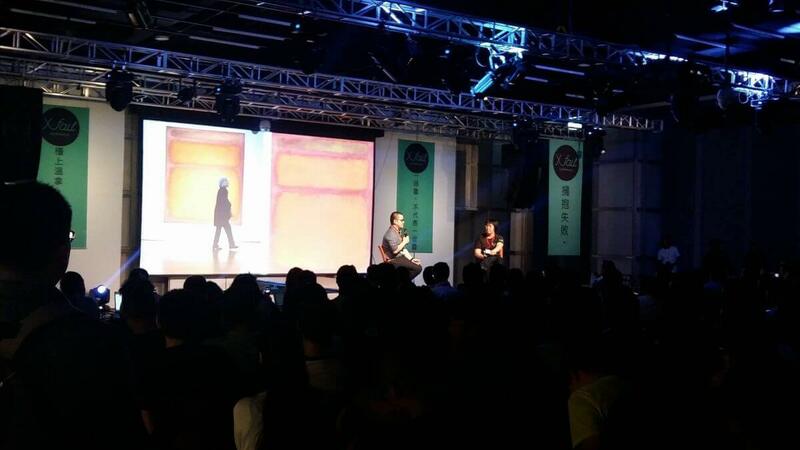 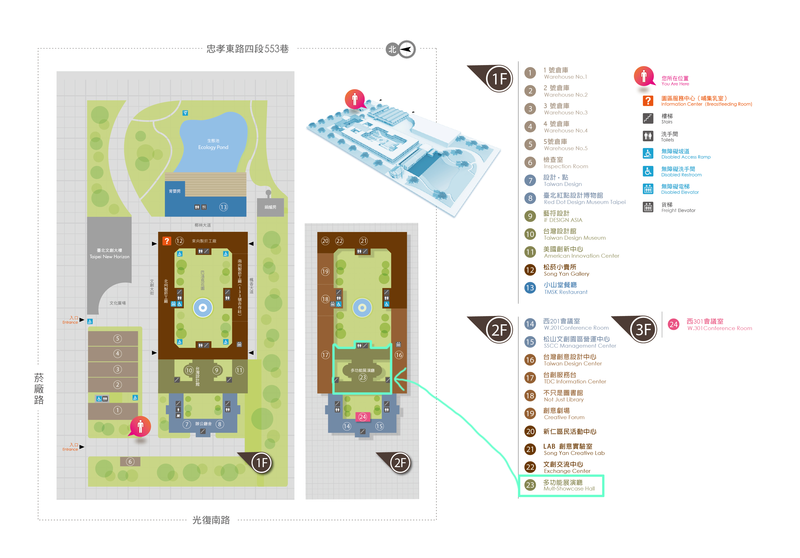 The founders said they hope to expand the conference and plan to start hosting monthly salons to invite Taiwanese entrepreneurs and startup teams from the Silicon Valley to share their experiences to inspire the local startup industry.